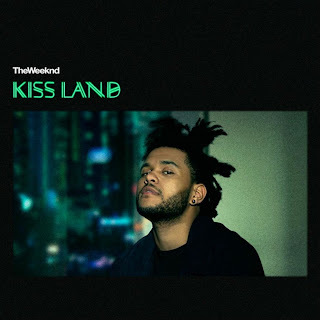 A few hours ago the Toronto crooner The Weeknd released a Pharrell remix of the track "Wanderlust," which is exactly what I needed on this rainy day in Pennsylvania. It's funny that the remix is out because we haven't even heard the original yet, but as Pharrell does with any song, he makes it good. Stream it below and make sure to get The Weeknd's sophomore album Kiss Land on September 10th.